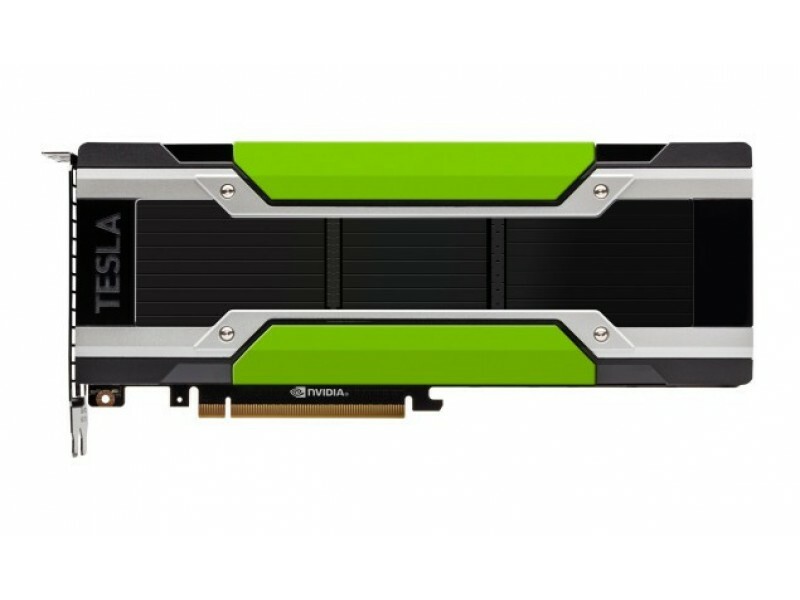 NVIDIA Tesla P100 12GB 900-2H400-0003-000 Passive Cooling GPU accelerator is the most advanced ever built for the data center. 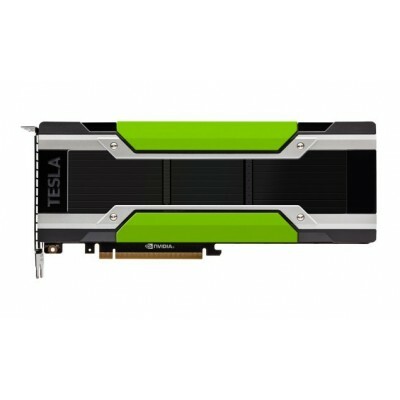 They tap into the new NVIDIA Pascal GPU architecture to deliver the world's fastest compute node with higher performance than hundreds of slower commodity nodes. Higher performance with fewer, lightning-fast nodes enables data centers to dramatically increase throughput while also saving money. With over 400 HPC applications accelerated—including 9 out of top 10—as well as all deep learning frameworks, every HPC customer can now deploy accelerators in their data centers.